“Just see how pathetic the condition of our jails is! They have not been whitewashed in years, no sewage disposal, taps are leaking!”, exclaimed Justice Madan B. Lokur on Thursday. The Supreme Court bench, also comprising Justice Deepak Gupta, expressed displeasure at the lack of video conferencing facilities in jails and juvenile homes and the alarming number of vacancies in Forensic Science Laboratories. The ASG sought time until Monday to seek instructions from the Central government. 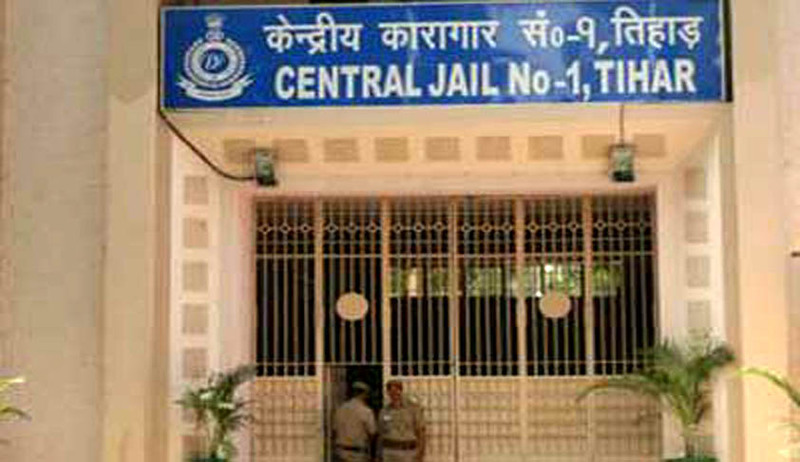 Invited by the Haryana Legal Services Authority to a function earlier this year, Justice U. U. Lalit and retired Justice Adarsh Kumar Goal had on their own also visited the Faridabad jail and Observation Home and found that the situation was abysmal. They had then directed the District Judge Faridabad to conduct a survey and prepare a report along with recommendations to improve the condition. On the receipt of the recommendations the bench headed by the then-Chief Justice Dipak Misra had sought the assistance of the Attorney General to implement them. Advocate Gaurav Agrawal and R P Luthra have been asked to assist the AG in this regard.